I have finished #19 on my 30 before 30 list! I promise I made a Christmas wreath, but somehow never posted it. Maybe when I move I can pull it out and write it up! 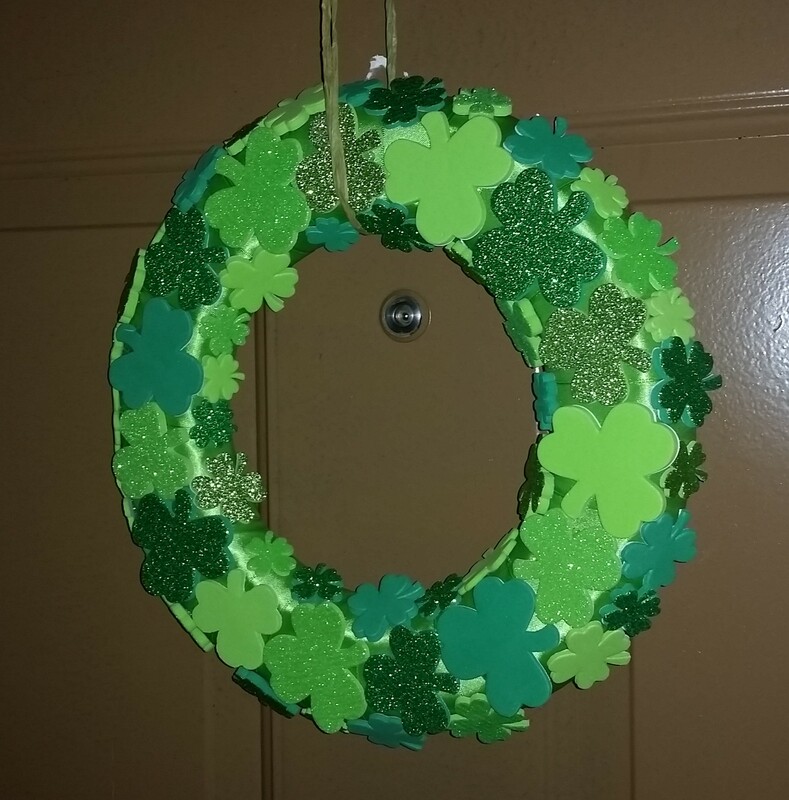 I already had a spring/Easter-y wreath, so I needed to find another crafty thing to make. Pinterest to the rescue! 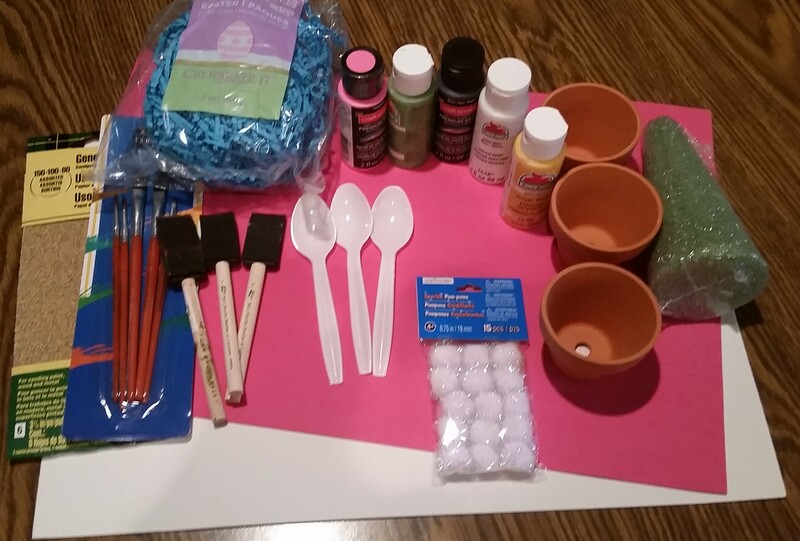 I took what Crafts by Amanda made and modified it – I don’t need place holders (though I have hosted Easter dinner before). So it’s just a little decor for the holiday! Here are the steps, full directions below! I ended up not using the pink foam. 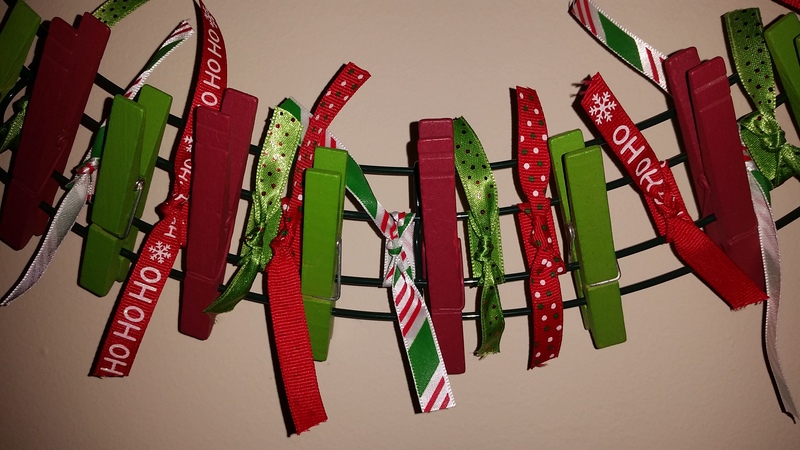 This is an easy craft to modify to make it your own! The bunnies don’t look exactly happy….not really sure how to make a bunny look happy. But it’s still kind of cute! 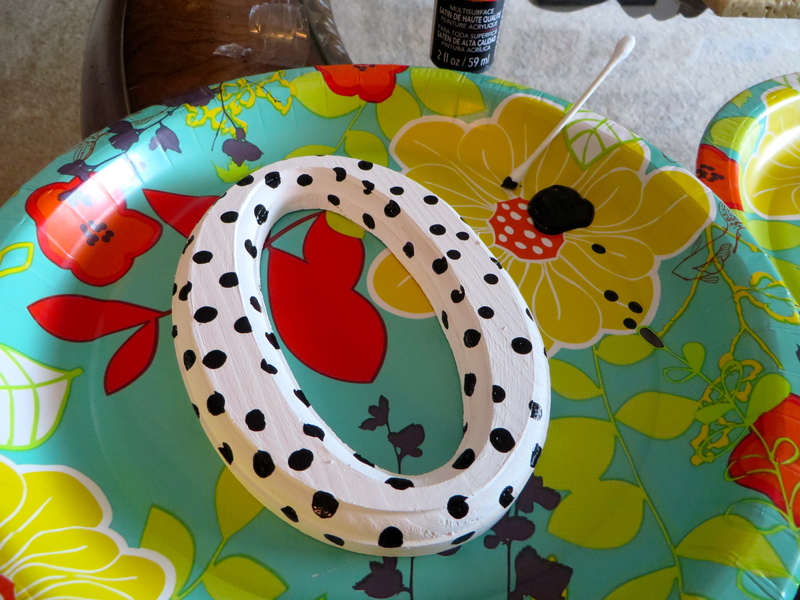 Paint the pots – I used a q-tip to paint the dots. Make bunny ears; glue on eyes, tail and ears; paint on nose; draw on face. 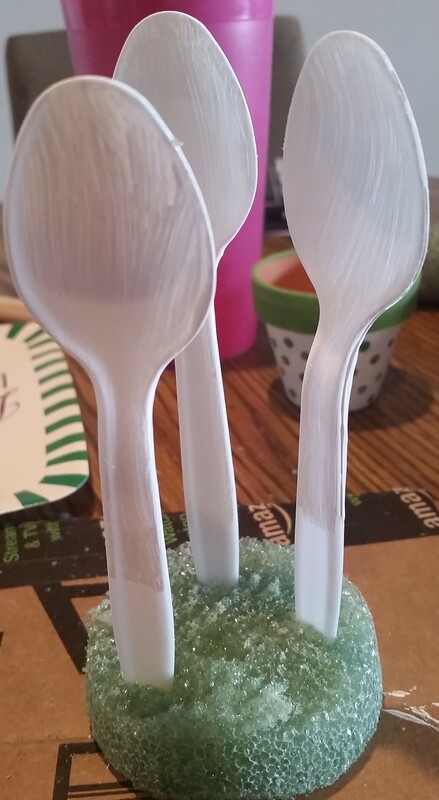 Use floral foam in the pot to hold the spoon. Paint the pots white – probably will need a couple coats. Once that dries, paint the rims whatever colors you want. Paint dots of the same color on the sides of the pot (I used a Q-Tip). Let dry. Lightly sand the spoons and paint them white. 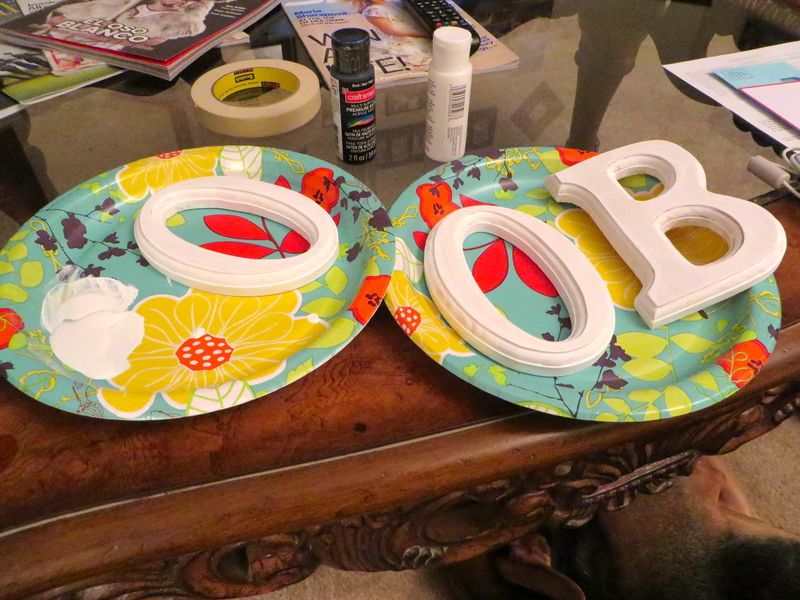 Stick them in some floral foam to dry. 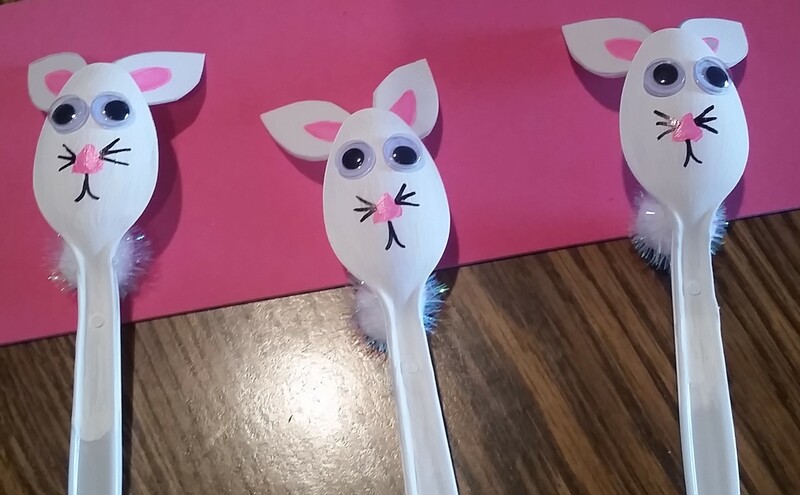 You wouldn’t necessarily have to paint them if you’re doing a white bunny – but I didn’t want to shine of the spoon. You could also do a different color than white! Let dry. Make your ears while the spoons dry. I used white foam and cut out ears, then painted in the pink. You could also use pink foam (which was my original plan). Do the face on the back of the spoon. I used the pink paint to do a nose. I had googly eyes already so I used those and glued on with hot glue, but you can also do a black paint dot for the eyes. Glue on the ears. Use a sharpie or black paint to do the mouth and whiskers. Glue on the pom-pom for the tail. 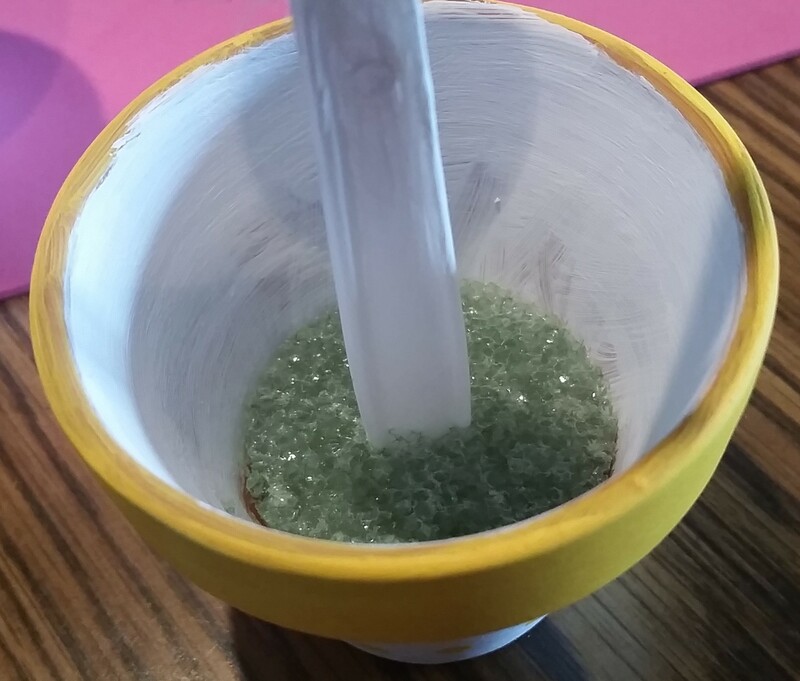 Cut some floral foam to fit into the bottom of the pot – doesn’t have to fit perfectly. 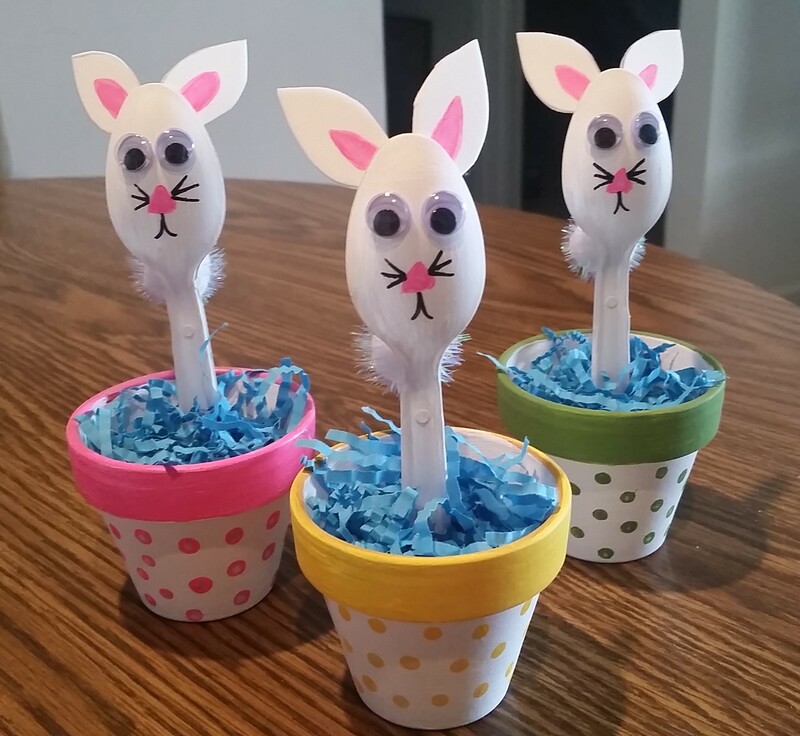 Stick a dried spoon bunny into the floral foam in each pot. Fill the pot with Easter grass or paper or whatever you have! Categories: Wonderful Wednesday | Tags: bunnies, crafts, Easter, holidays | Permalink. 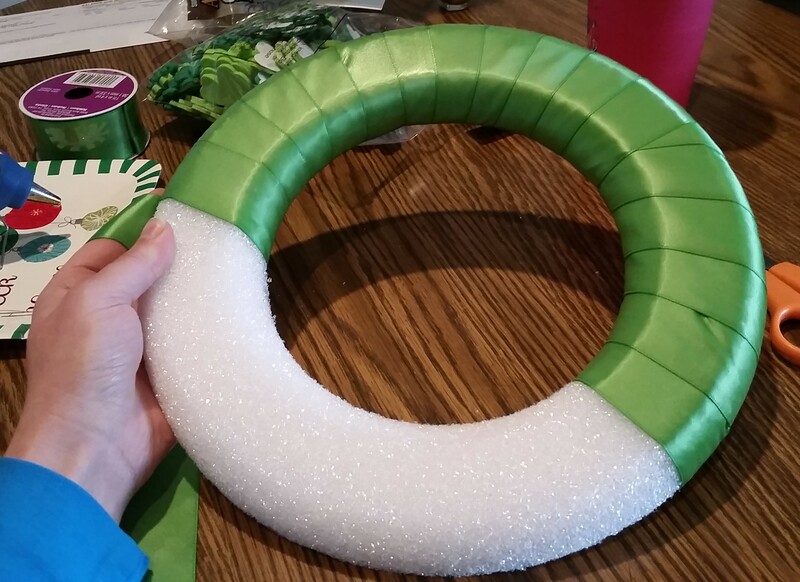 Confession – I took the easy road on this last wreath. 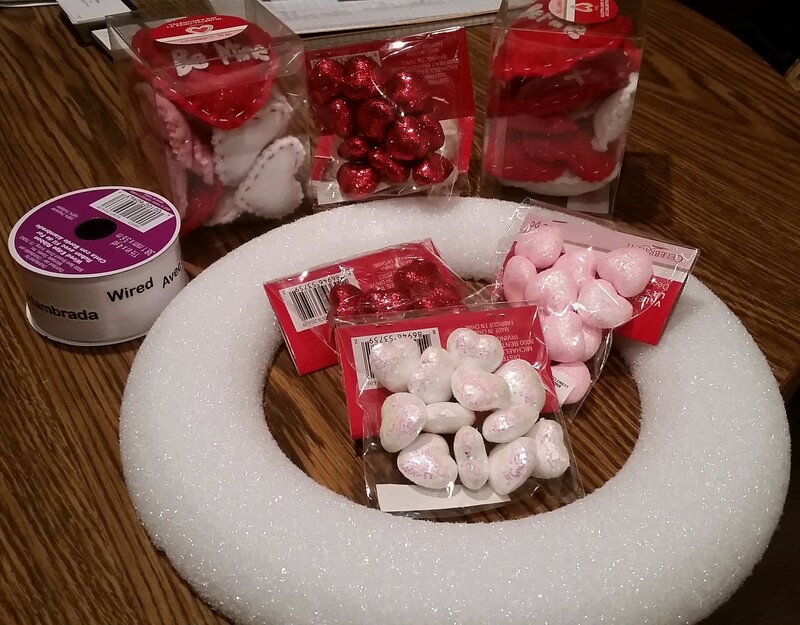 It’s pretty much the same as my Valentines wreath, but it was all there at once at the store. And it’s cute – so why complicate things? Some day I will attempt to make a more involved wreath that will be even more cute, but for now I just want the holidays covered. 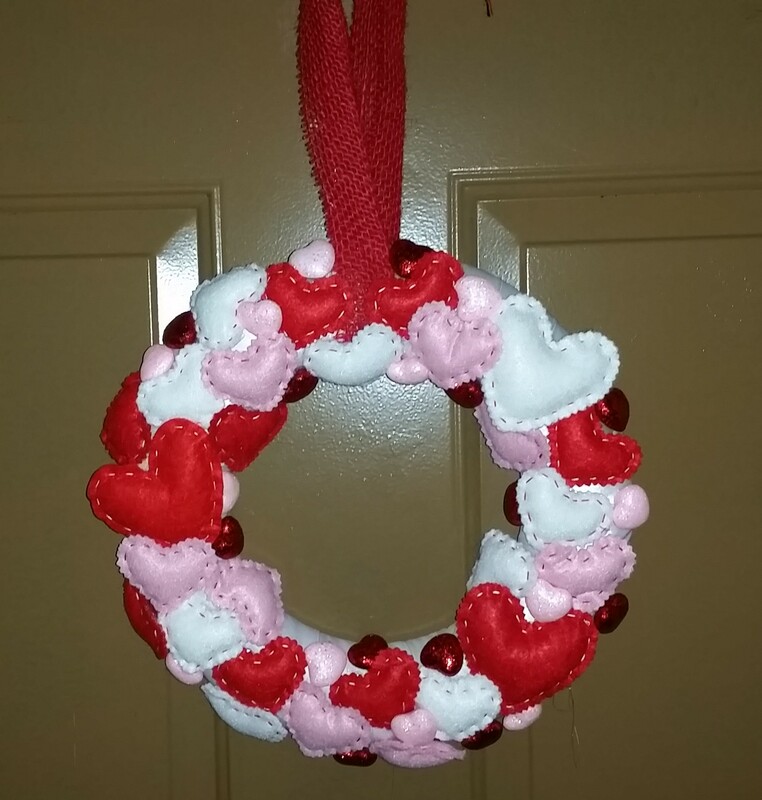 Getting close to them all for #19 on my list – just Easter left and I already have a wreath, so I’ll have to actually get creative. 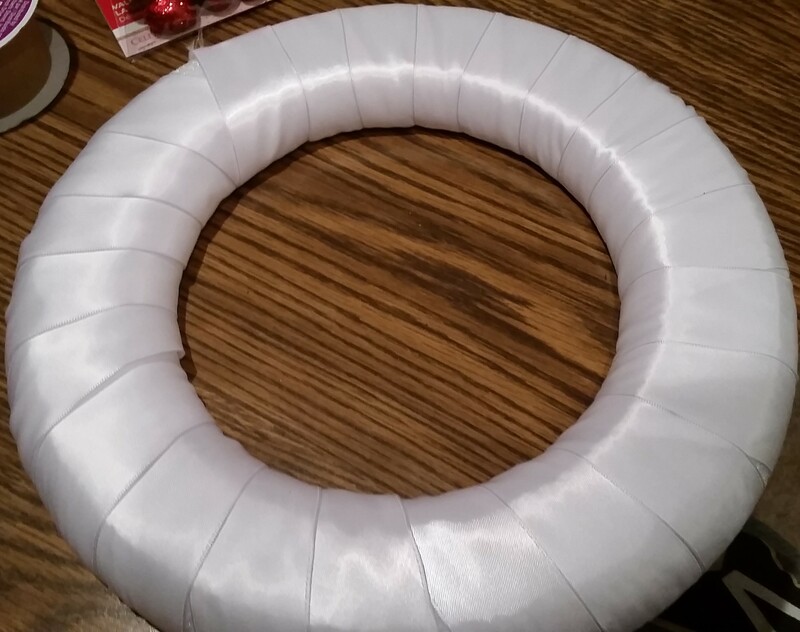 (side note: I realized I did make a Christmas wreath but never posted it and can’t find a picture…will have to investigate that one). 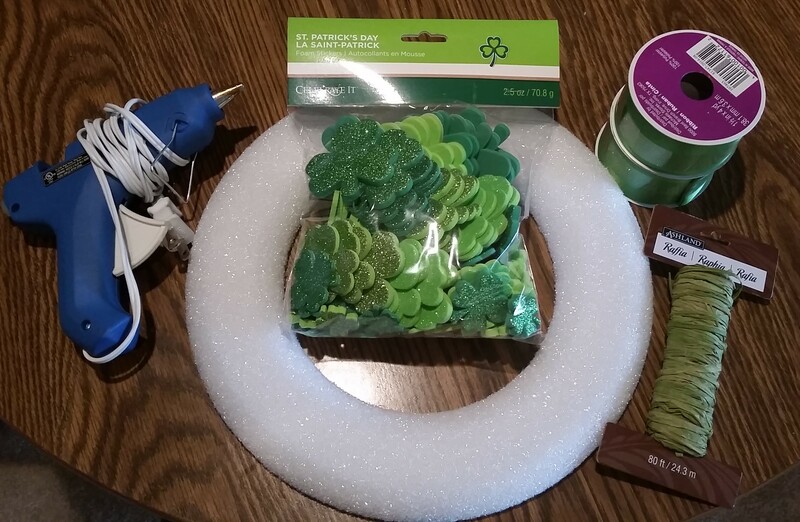 Categories: Wonderful Wednesday | Tags: 30 before 30, crafts, st. patricks day, wreath | Permalink. This was my last chance to make a Thanksgiving decor item for my 30 before 30 list (my time will be up before next Thanksgiving). Unfortunately, I did not think of this before leaving on my recent trip. We returned after Halloween, and word to the wise, if you need any kind of fall decor get it before Halloween. Because as soon as we hit Halloween the stores pack in the Christmas. I literally could not find anything fall-related at any stores. Luckily, I had some stuff at home, some of what I needed is not necessarily seasonal, and luckily I have free 2-day shipping on Amazon to get what other items I needed. I didn’t want to do anything complicated and I kind of made up this candle center piece. I twas very simple and only took about 30 minutes to make! It works best on a small table – or you can make a larger one for a larger table! 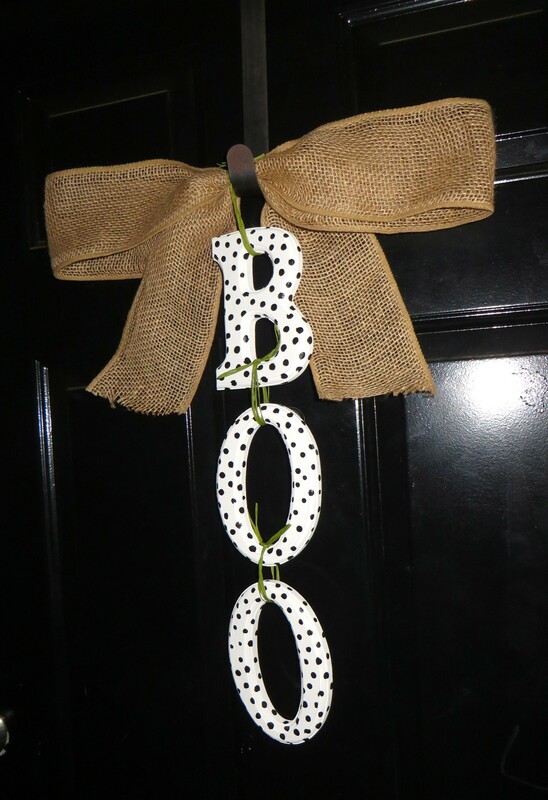 Glue the burlap ribbon to the glass. This size of the burlap perfectly matched the size of the jar luckily. I just glued the end together and to the glass. Let cool a couple minutes. Glue each corn piece to the burlap. Hold each one on a couple minutes until glue has cooled. Tie raffia ribbon around the top of the jar above the corn. Categories: Wonderful Wednesday | Tags: 30 before 30, crafts, home decor, Thanksgiving | Permalink.